WHITE PLAINS, N.Y. (WABC) -- A candlelight vigil was held Thursday night for Kenneth Chamberlain, an emotionally disturbed man shot and killed by police in Westchester County four years ago. 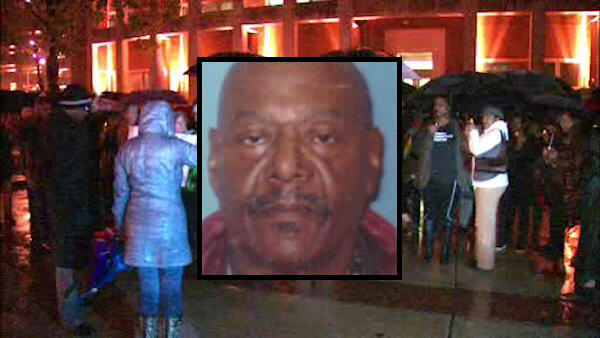 Family and friends gathered together in White Plains calling for justice for the 68-year-old man. Police say they shot Chamberlain after he came at them with a knife and a hatchet. A government report ruled the shooting "totally justified."